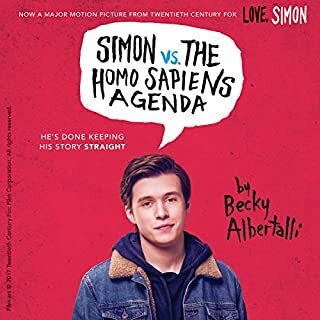 In this sequel to the acclaimed Simon vs. the Homo Sapiens Agenda - now a major motion picture, Love, Simon - we follow Simon’s BFF Leah as she grapples with changing friendships, first love, and senior year angst. When it comes to drumming, Leah Burke is usually on beat - but real life isn’t always so rhythmic. She’s an anomaly in her friend group: the only child of a young, single mom, and her life is decidedly less privileged. She loves to draw but is too self-conscious to show it. And even though her mom knows she’s bisexual, she hasn’t mustered the courage to tell her friends - not even her openly gay BFF, Simon. 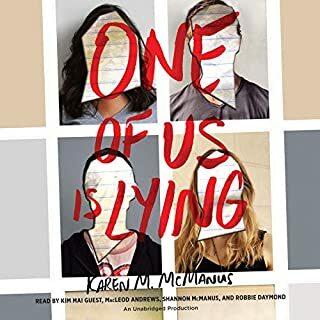 It’s hard for Leah to strike the right note while the people she loves are fighting - especially when she realizes she might love one of them more than she ever intended. I love Shannon Purser, and she's definitely believable as Leah. The story itself though, is pretty slow, I only started to enjoy it at all probably 66-75% of the way in, because I find the protagonist off-putting. That's not to say she's a bad character, or not believable, she's a teenager who's a bit over dramatic and is convinced her friends don't like her. It's a bit tiring, and maybe just too close to home. Not much happens in the story, though there is queer content, which I am all for. There are hopeful moments, but I don't want to feel like I'm clinging to those when what I thought I was getting was a light summer read. If you're in a good place in your life, and you don't mind characters who aren't, this might be the book for you. If you want something to lift your spirits, you've got to get through a lot of the book before you get there. Could not have been more happy with this book! 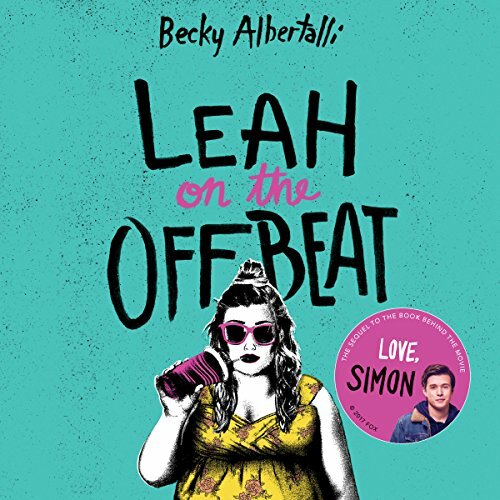 Leah on the Offbeat is my favourite book ive read recently, mostly due to its wholesomeness and extreme relatability, even down to being so awkward around girls you like that they think you hate them. 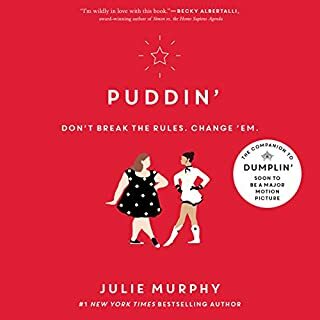 I could not recommend this book enough, especially if awkward, fluffy, messy and OBLIVIOUS romances are your thing. 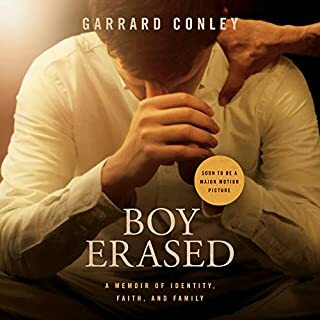 This was an incredible sequel and I loved every minute of it!!! The book was beyond expectations and it was my fav out of all 3 Simonverse books!! 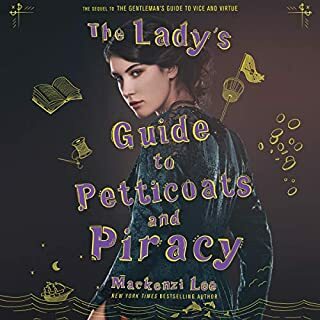 Leah is an amazing character and I am proud of her character development and I’m so happy that this book was made!!!! THANK YOU SO MUCH BECKY FOR WRITING QUEER CHARACTERS!!! IT MAKES ME FEEL VALID!!!!! Umm this book kinda ruins my impression from the Simon book...It kinda makes me hate some of the characters. And it makes me feel sick of continue listening. 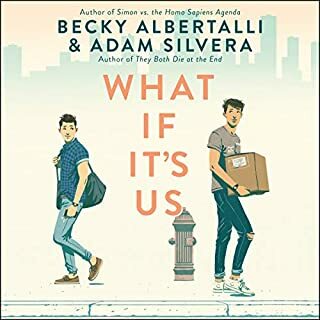 I have read Albertalli's other books and I love those, just not this one. I picked this up because I loved "Simon vs. the Homo Sapiens Agenda". 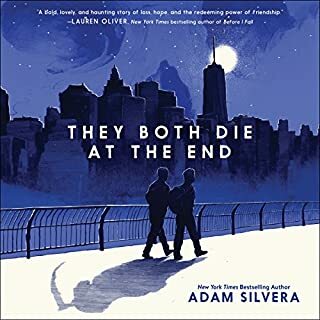 If you haven't read that one, or seen the movie "Love, Simon", I would definitely recommend checking either or both of those out before starting this book. I guess, technically you could read this book without those, but it's good to know the history of this universe before diving in to Leah. Right of the bat, I will say I was not a fan of the narrator's voice. 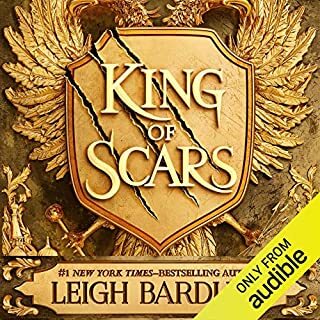 I don't know if the author meant for Leah to sound stuffed up with a lisp, but that's what you'll be listening to for 7 hours. Maybe I'm just being critical because I LOVED the narrator for the Simon book. I mean, I guess it kind of suits the Leah character, but I just didn't find it as pleasant to listen to for an extended period of time. 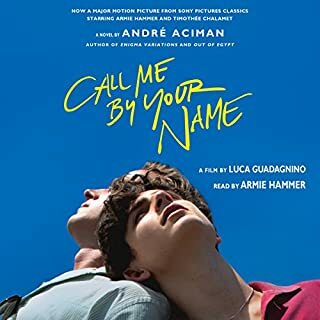 The story itself it pretty good. 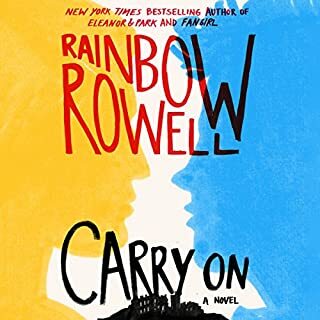 You get to go on this modern coming of age journey with Leah where she is forced to deal with her sexuality, friendships, relationships, life plans after high school, etc. I thought focusing on Leah was a peculiar choice though. After reading the Simon book, I definitely felt that Leah was not focused on very much compared to the other characters in the "Simonverse" and I didn't find her particularly that interesting as a character anyway. Was that an intentional set up for focusing the sequel on her? I think I enjoyed the Simon book better as a whole, not just for the superior narration, but probably because Simon was just a more likable character to follow. Leah is your typical angsty teenager with a sarcastic a surly wit. 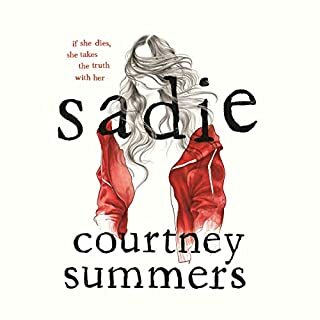 I found myself becoming very frustrated with her character during the course of this story because I felt like she over-complicated things due to her surly and angsty demeanor. 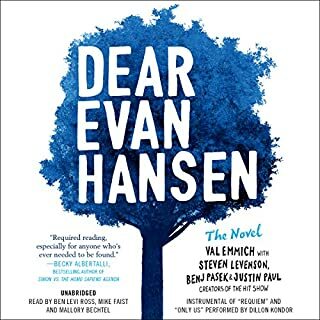 I will say, this book, like the Simon book, has excellent dialog and despite being frustrated with Leah, I was entertained and engaged the whole time. If you were a fan of the characters from the Simon book, you will enjoy this story as it picks up at the following school year. You get to find out how everything panned out and learn more about a character that didn't get much of the spotlight in the previous book. 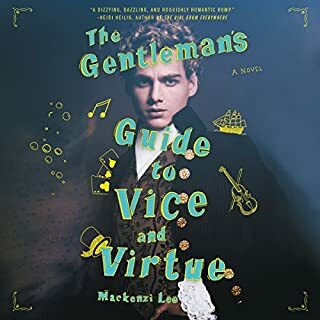 Overall, I would recommend this for any fan of the "Simonverse" and/or anyone looking for a dramady style LGBTQ Young Adult book. 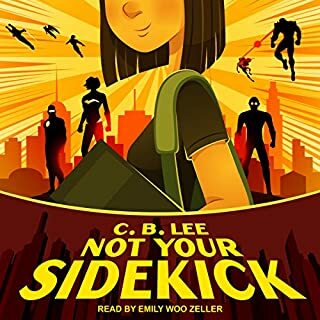 We already know that Leah is this super self-conscious and stubborn teen girl from 'Simon vs. the Homo Sapiens Agenda'. 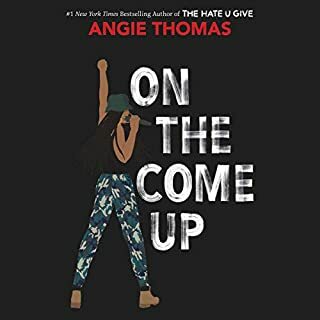 In this book, her POV just made the thoughts and struggles ever so clear and real that sometimes I feel like 'how could you' and also 'I totally get it' at the same time. 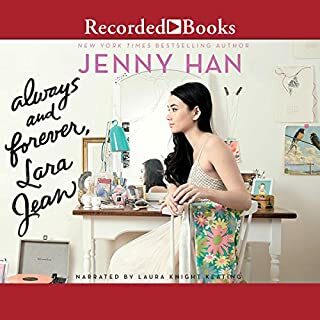 'Leah on the Offbeat' audiobook is really cute and beautiful, and as much a cliché as a teen's story, it is very enjoyable. Very. 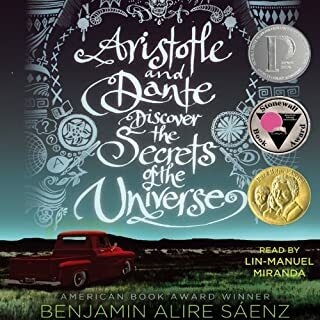 Great story and narrator, but the story was slow to begin and picked up a few chapters in. I don't know that this book was necessary. I kind of wish these weren't reused characters from the last book and instead new original characters. I don't know, maybe I'm the only one. 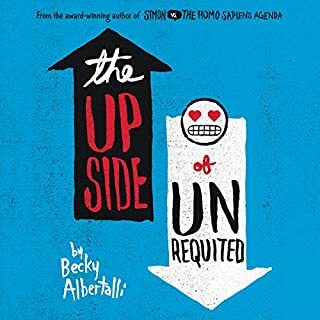 I LOVE Becky Albertalli normally and was so excited to read this that I jumped on it as soon as the audio book was out. I was excited for more characters I loved and an expansion of a world and story that felt real to me. I was excited for representation of a bisexual far musician as I am all of these things and no fat girls are never main characters normally. Unfortunately, my excitement is where my positive feelings for this book end. Leah is angry at the world for seemingly no reason at all. Simon and other characters I previously adored felt like paper thin versions of themselves. Everyone acted so out of character from previous novels and it felt forced and like Albertalli simply needed to meet a publisher deadline. Given the plot of Simon, I longed for Leah to have a positive coming out on her own terms, but that doesn’t happen. This is Albertalli’s WORST book in my opinion. I haven't laughed this much in a very long time. I was so ready to hate this book but it's amazing. Predictable, but amazing.